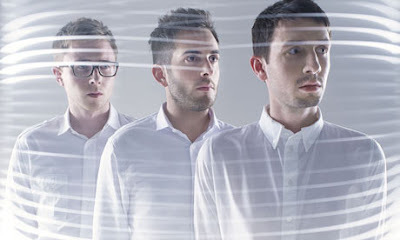 English band Delphic has amazed us before with songs like "This Momentary" and "Counterpoint", and they've just released a remix of one of my favorite songs from Wolfang Amadeus Phoenix. The remix they did of Phoenix's "Fences" is a way of celebrating the release of their U.S. only single under Modular, due March. We're really hoping we can get our hands on that one, meanwhile we are loving this amazing remix.